Reliance Jio Phone Booking: From the past one year, Jio creates waves in the telecom industry. Now, the company takes a big step in mobile phones industry in India by providing the free 4G phone to the users. The pricing of JioPhone is zero. A security deposit of Rs. 1,500 needs to be paid at the time of purchase and the amount will be refunded the completion of 36 months or three years on the return of the phone. 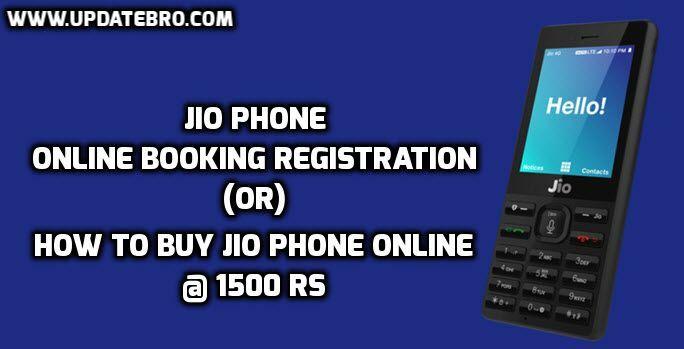 Check out the below article to know the complete information regarding Jio Phone Booking Online, Registration Process, Features of the phone and finally how to get the refund of Jio Phone after completion of 3 years. How to Buy a Product on Flash Sale in a Single Click. How to Pre-Book Jio Phone Through SMS? Customers who are interested should have to register your interest for the Jiophone through SMS. 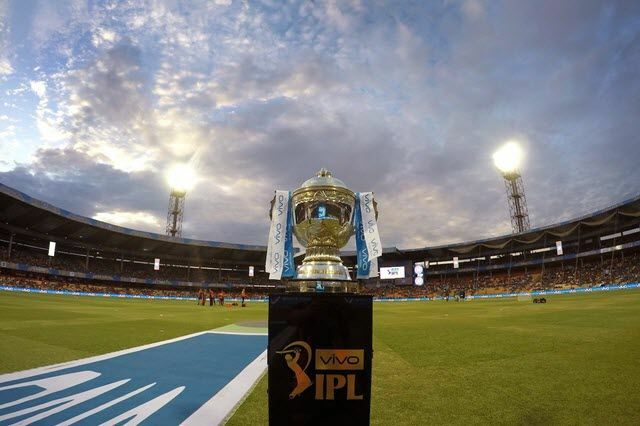 Customers should have to type “JP<>Your Area PIN Code<>Jio Store Code near your locality” and send to 7021170211. Also, people can visit the official website of Jio and register your interest. Once the process is done, an email notification and SMS will be sent to confirm the same. Thank you for your interest. 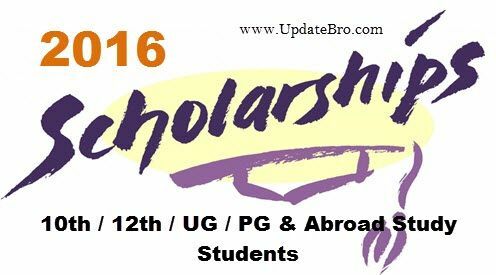 We have received your details and our team will contact you shortly. 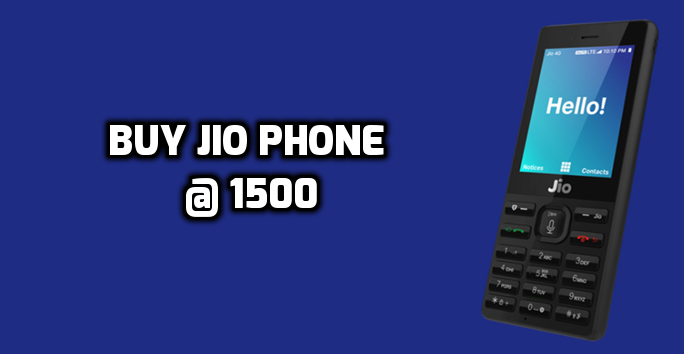 The JioPhone is available as a zero cost device with a one-time refundable deposit of Rs 1,500 applicable on the purchase of the handset. The deposit will be refundable when you return the handset or complete a 4G subscription contract of three years with Reliance Jio. 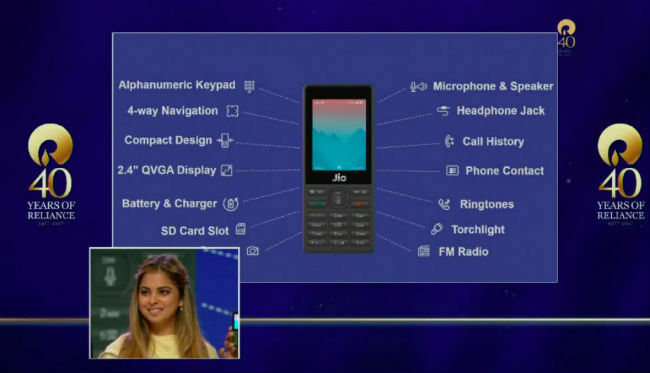 The company has already announced that the pre-booking for the JioPhone will begin from August 24, while the device will be available on first-come-first served basis. The official sale will only begin in September for these phones. The company plans to make 5 million units available every week starting September. 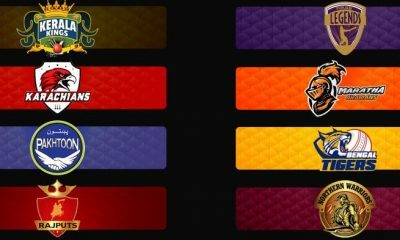 The slot timings are divided into two categories – weekday and weekend. 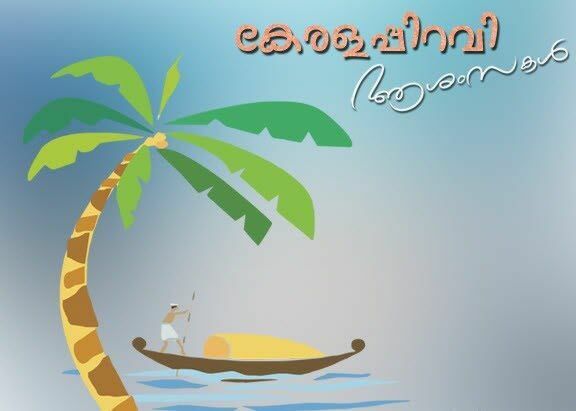 For weekdays (Monday to Friday), the timings will be 5:30 pm to 9:00 pm. And for weekends (Saturday and Sunday), 1:00 pm to 4:30 pm and 5:30 pm to 9:00 pm. Reliance Jio, the fourth-generation telecom arm of Reliance Industries, will provide unlimited data on the phone for Rs. 153 per month. Those who don’t want to pay Rs. 153, the company also introduced two sachets – a weekly plan for Rs. 53 and a 2-day plan for Rs. 23 – that will provide similar value. Meanwhile, the company plans to launch the Jio Broadband services from this year Diwali. We will update the details of how to get the refundable amount of Jio Phone Rs 1500 after the completion of 3 years on this page. So, keep browsing this page to catch those details. Hope you like this, Jio Phone Booking Online, Registration Process, Features of the phone, Flash Sale Date, Order Status and how to get the refundable amount of Jio Phone after the completion of 3 years.